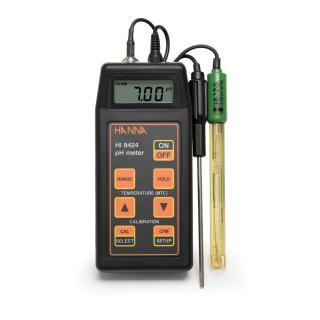 One of the most popular pH meters on the market, this splash-proof, portable meter delivers fast, accurate pH, ORP and temperature measurements. 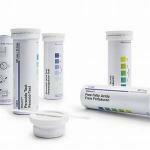 Not only does it offer a 0.01 pH resolution across the pH scale, but it is also easy to use without constant reference to an instruction manual. Calibration is automatic at one or two points with three memorised buffer values - pH 4.01, 7.01, 10.01. Once the instrument has been calibrated, the buffer values used during calibration are displayed with tags on the display screen. 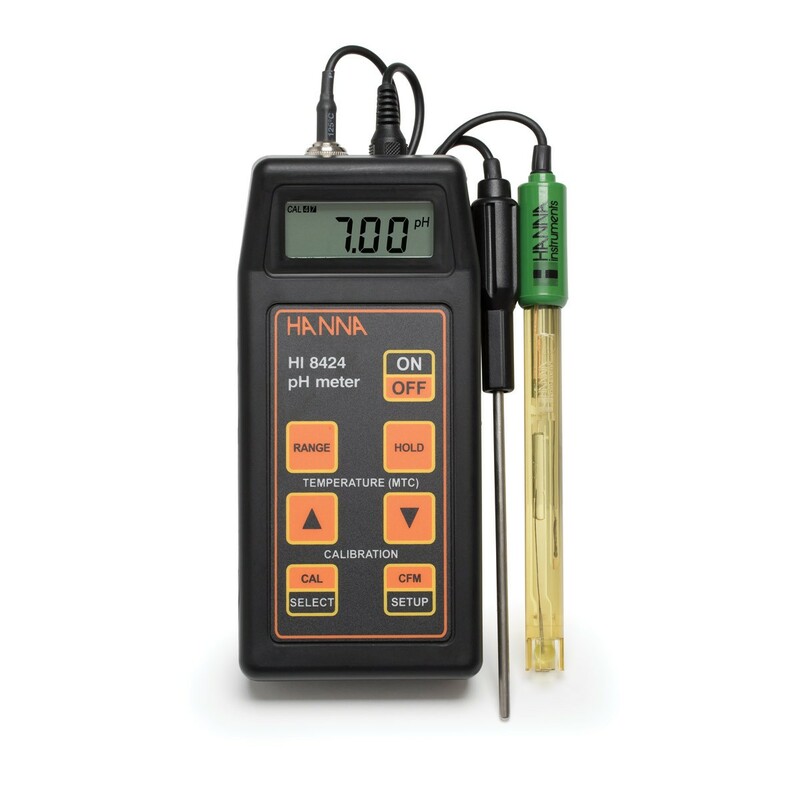 This keeps users informed of the current calibration and helps to avoid taking measurements that are out of range.